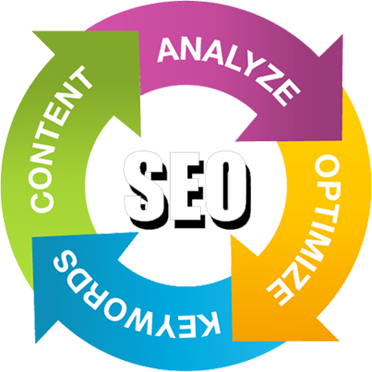 SocialSEO is a full service digital marketing agency providing online services for SEO, SEM, Social Media and Video Production. Our team is nationally ranked, respected and well known in the digital realm. But don't just take our word for it; learn more about how we can help your company crush it's digital competition. Contact us today for a free consultation! Looking For the Best SEO Company in San Diego? At SocialSEO we pride ourselves with over two decades of experience in search engine optimization, PPC, social media advertising, and digital marketing strategies. We start by getting to know you, your company, and your long and short-term goals. We strive to develop a good working relationship with our clients in order to create and maintain a successful and sustainable campaign. We offer measurable results and supply our clients with monthly reports so your increase in rankings and organic traffic can be seen. In a big booming city like San Diego, where competitive industries are continuously establishing themselves across the street, it’s crucial to optimize your business and reach out to local prospects. SocialSEO can help you target the right customers within your geographic location and increase your search ranking. Local clients are more likely to convert because your business is listed within their vicinity and new clients are drawn in because your business is easy to find. With the increase of mobile devices and GPS systems it is especially important to invest in local San Diego SEO. People are no longer turning to the yellow pages for leads but to their smart phones for fast results. Should My Business Invest in SEM & Digital Marketing? Search Engine Marketing (SEM) has a positive impact on even organic rankings. Designed to attract interested parties, SEM creates a more straightforward approach to discovering potential clients and is known for showing results quickly. In a highly competitive area like San Diego, SEM can be a vital resource to a new or existing company. It helps to establish trust through brand awareness, reaches out and secures serious clientele and targets website traffic based on geographic location and specific keywords. SEM places the control in your hands by giving you the freedom to place a cap on daily spending. Why Use SocialSEO as Your Digital Marketing Firm? SocialSEO offers services outside San Diego and the U.S.; Bainbridge, La Mesa, El Cajon, Kent, Escondido, Redmond, Carlsbad, San Marcos, Encinitas and more! We strive to help you become the best local contact in whatever market you are striving to rank for. Contact us today for more information on our national and international SEO services. 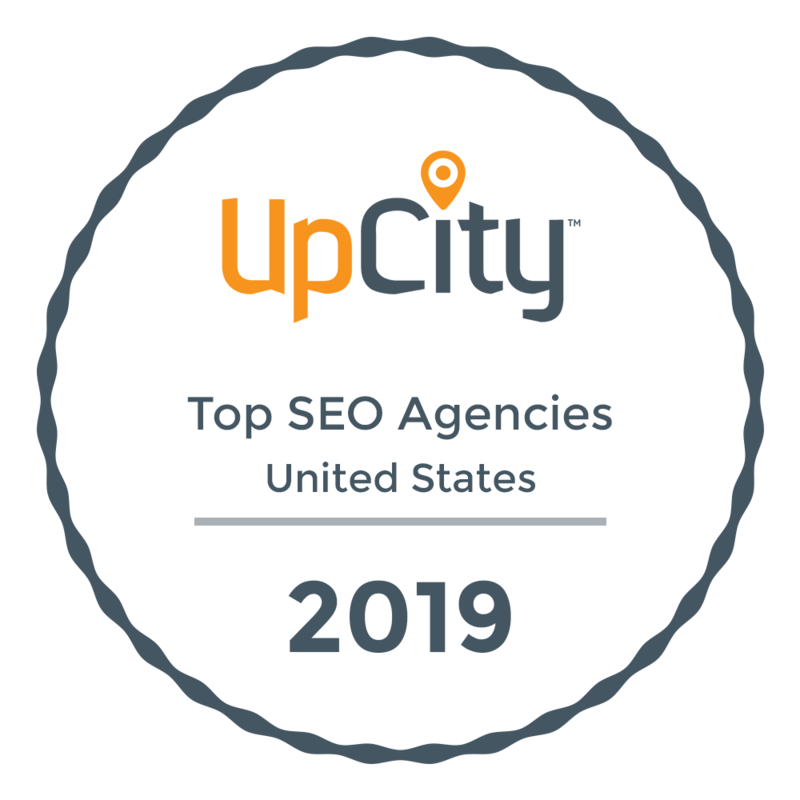 2019 SocialSEO, Inc. All Rights Reserved.